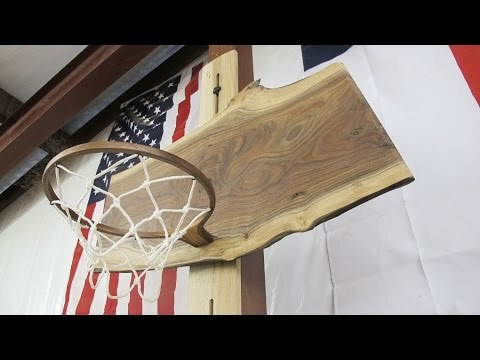 In honor of March Madness, watch me build a walnut basketball hoop for the shop. The rim is laminated and bent using thin walnut strips. The back board is a single piece of walnut with the live edge left on. Its adjustable up and down for different shooting heights.